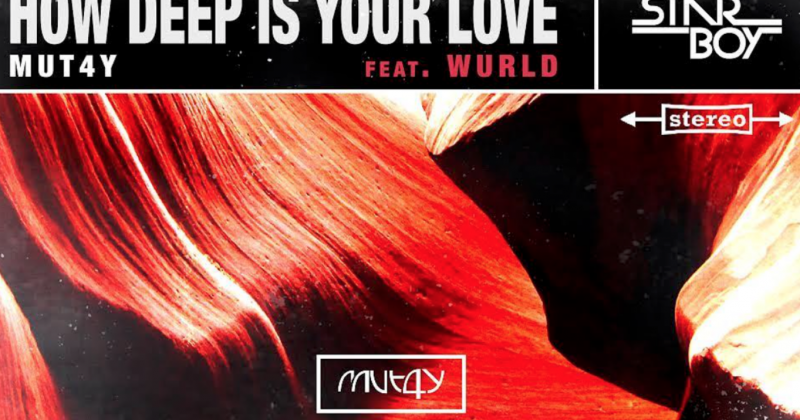 Star Boy music’s executive and one half of production duo Legendury Beatz, Mut4y, has released his third single of the year “How Deep is Your Love” featuring Nigerian-American singer and songwriter, WurlD. On it, they sing about the depth of human intimacy; “If I no get no motto o, baby how deep is your love? Blessings come and go, girl I need to know, how deep is your love?” referring to pop culture while plunges of synths, drums and an organ instrumentation evoke modern Afropop. Check out Mut4y’s “How Deep is Your Love” featuring WurlD below.